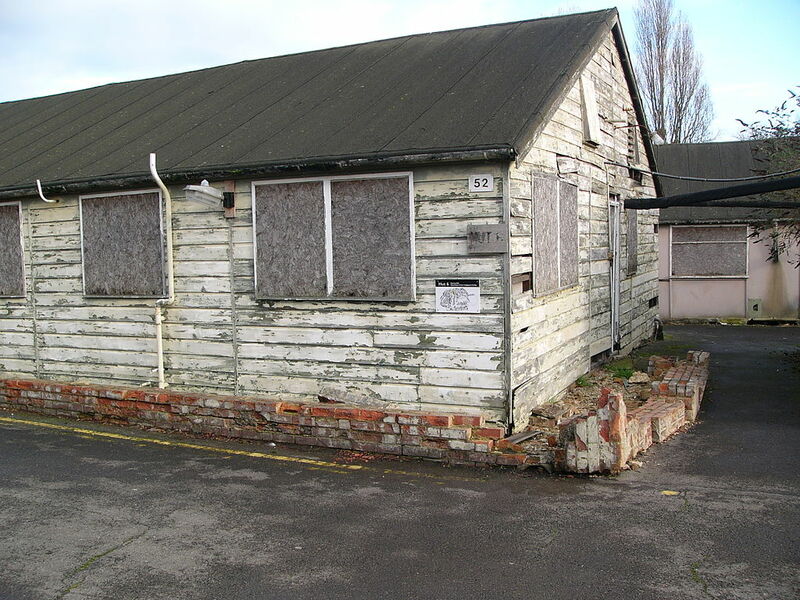 Located in Milton Keynes, Buckinghamshire, this former secret intelligence headquarters for the British military during World War II is now a museum. It was here at this site that allied forces penetrated the secret communications of the Axis Powers including the German Enigma and Lorenz codes. The entire estate includes a mansion, wooden huts, and brick-built blocks which were all used for specific intelligence gathering purposes. 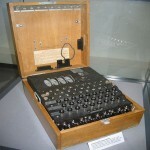 Block B houses the main collection of code-breaking artefacts and the Enigma machine collection. 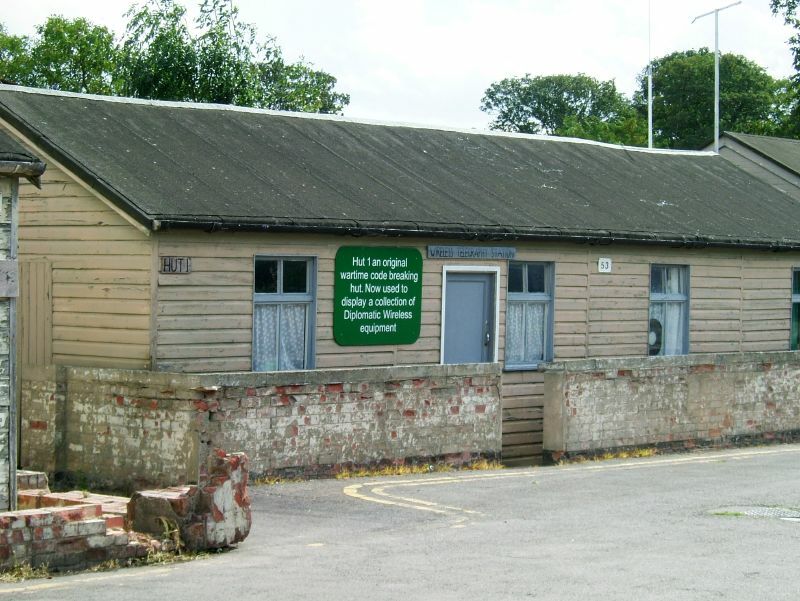 As well as many exhibits relating to this effort, you can find also The National Museum of Computing on its grounds. Morning: Depart from school and travel to Bletchley Park outside of Milton Keynes. Afternoon: Upon arrival your group will gain admission to visit the secret intelligence headquarters. Your group will have an opportunity to see the most beautiful setting around the building and see the intriguing Enigma machine. Hear tales of spies and strategic deception at this famous World War II headquarters. 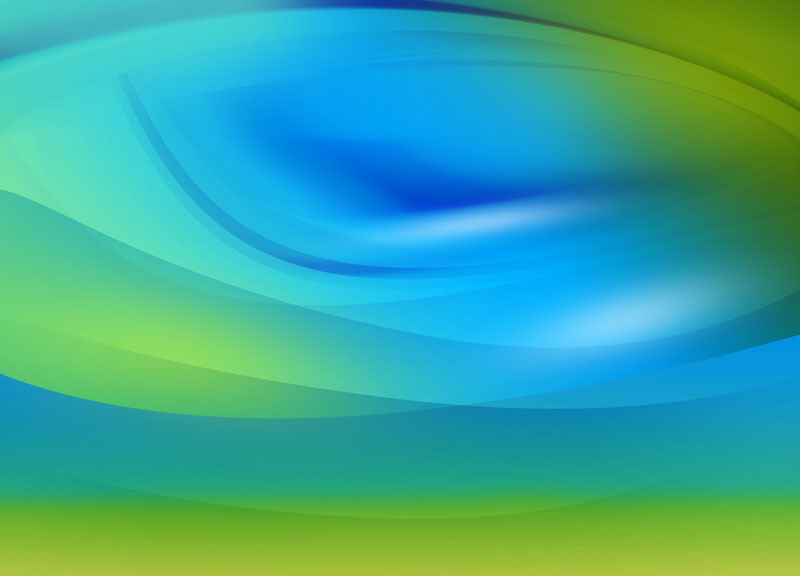 Evening: Depart from Bletchley Park in the early evening and travel back to school. End of tour. This was a family of rotor cipher machines used during World War II for enciphering and deciphering secret military messages. 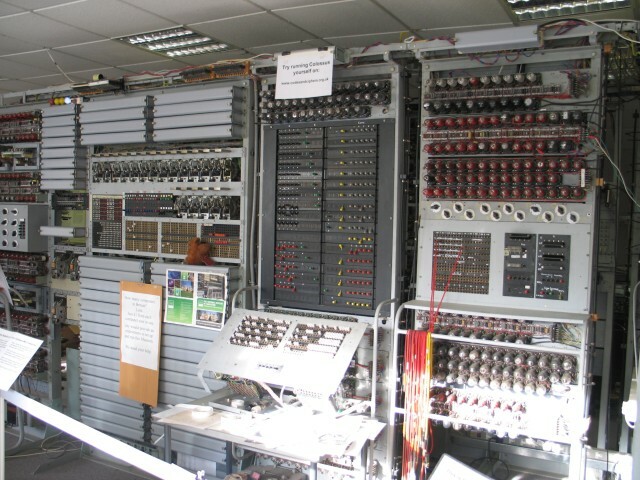 The machine was used heavily during the war and deciphering the messages required much work which was conducted in Bletchley Park. 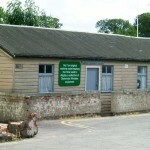 The first hut, built in 1939 used to house the Wireless Station for a short time, later administrative functions such as transport, typing, and Bombe maintenance. The first Bombe, “Victory” was initially housed here. 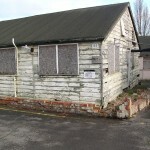 This hut was used for cryptanalysis of Army and Air Force Enigma. 1930s period toy soldiers, model trains, model vehicles, William Britain’s lead farm and garden and other toys. This museum is dedicated to collecting and restoring historic computer systems. 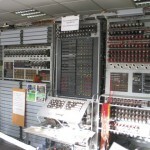 Inside the museum you can find a rebuilt Colossus computer as well as many other interesting artefacts and exhibits relating to computers.